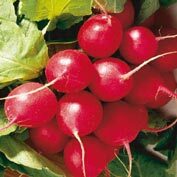 Cherry Belle Radish | Gurney's Seed & Nursery Co. 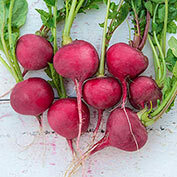 This All-America Selections winner is a great choice for those who want tasty radishes in a hurry. 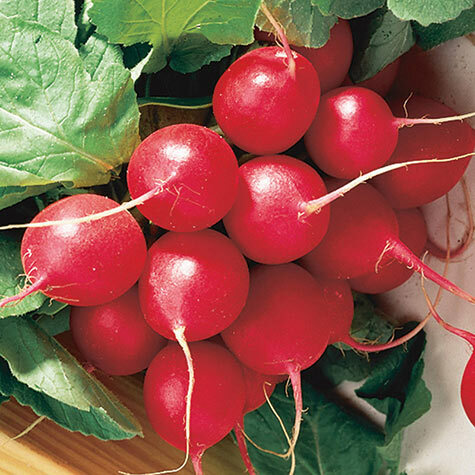 Cherry Belle Radish is ready in just 21 days - and its mildly flavor, bright red, round radishes add great flavor and crunch to salads, relish trays and snacks. It's a good keeper too, storing well in the refrigerator. 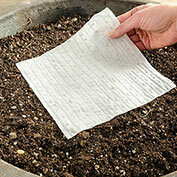 To extend the radish season, sow Cherry Belle Radish seed in the springtime as soon as the ground can be worked, and continue sowing every 10-14 days until about four weeks after the last spring frost. 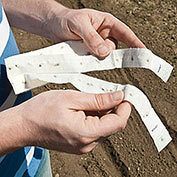 Radish seed can also be sown in the summer, about 4-6 weeks before the first fall frost. 21 DAYS. 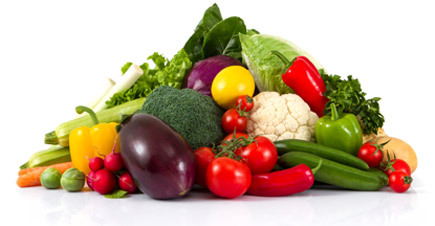 Comments: Early variety for bunching. Good keeper. 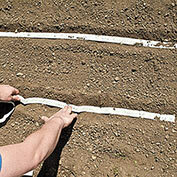 Can plant all Summer long. Doesn't get pithy. Produces short tops even in the heat.